It was meant to be a celebration day as Motagua were crowned champions in Honduras, but the opposite was the case – tragedy. According to Honduras’ national police, four persons were killed and many others injured in a stampede at the national stadium in respect to the league final between Motagua and Honduras Progreso. The police reported that the incident was caused by a group of fans trying to enter one section of the stadium violently. The president of Montagua club, Pedro Atala, alleged that the incident was caused by false ticket sales and went against the rumour that says his club were responsible for overselling tickets. 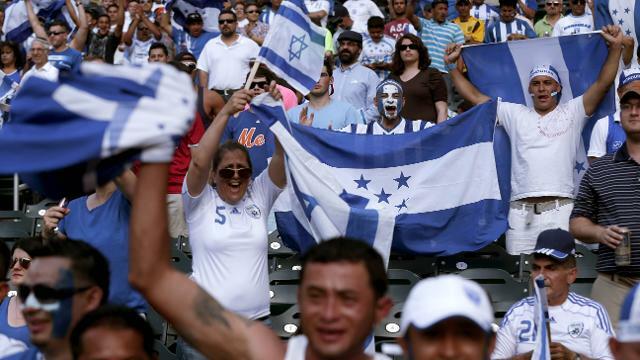 “We are happy in some part as that can be rarely hidden, but we also have mixed feelings,” Atala told Honduran TV. “To start with, our deepest condolences to the people who died outside the stadium, prior to the selling of fake tickets which led to an increase in the number of fans that the police were not expecting.” He added. Atala who noted that the club never over-sold tickets and promised proof of that, stated that he would ensure to locate the relatives of the victims and help in whatever way possible. The final eventually continued following one minute silence in the victims’ honour, with Montagua winning 3-0. Atala later informed in his tweet that security officials had recommended the match should not be canceled as the stadium was already full. 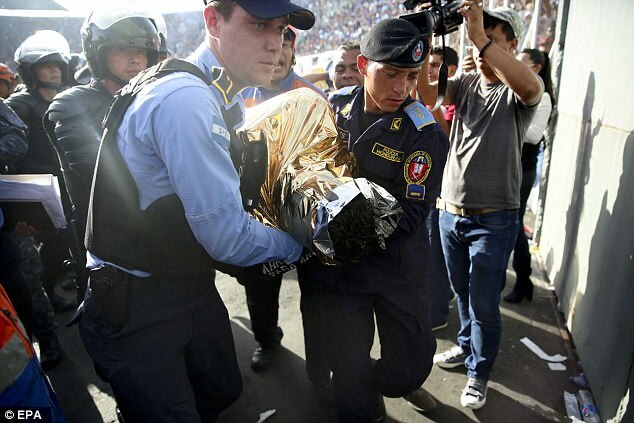 Police assured they had reinforced security preceding the match by placing six hundred law enforcement officers at the stadium, in the country’s capital, Tegucigalpa. The Police have concluded to further investigate the clubs to know if they oversold their tickets or not and the outcome of the investigation shall be opened to the Football Association.